Unexpected adventure, secrets and challenges greet four pre-teens as they journey on a tour to Saltzburg, Austria, the birthplace of Mozart. Lulu, Chloe, Morey and Greg become self-appointed detectives in a mystery that involves the forces of the dark and takes them ultimately to a co-existent Otherworld, known in Austria as the Anderswelt in search of Danu. The characters are well drawn and Jusaitis moves them around Saltzberg with descriptions of the environment so complete and elaborate, you’ll never need to go there or, on the other hand, you may become motivated to see the sights for yourself. The storyline is delightful and light hearted with hidden threats that are engaging but never scary. In fact, Anderswelt exists more as a fairyland than an ominous alter-world. Jusaitis is expert in her writing craft and it’s demonstrated by her use of English and her sentence structure within a writing style that is perfectly designed for the middle grade level. She writes in first person from Lulu’s point of view as the protagonist, with her best friend, Chloe, as her reluctant sidekick. For that reason, I believe the novel favors girl readers more than boys. Although the two boys, in support roles are, in themselves, interesting characters, Morey, an attraction to Lulu and Greg with his peculiar hobbies. 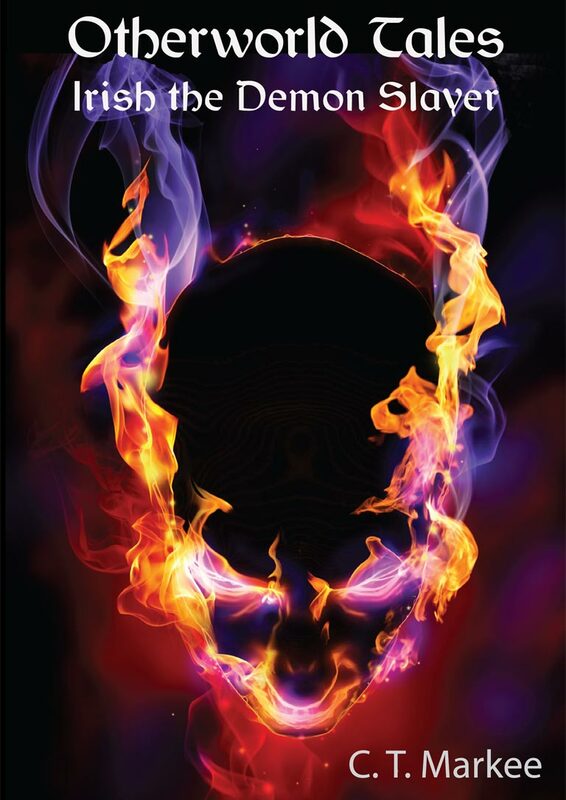 This is a pre-teen novel that will take its readers to a different world for many hours. This entry was posted in authors, California Writers Club, ghosts, great stories, Horses, Kids' stories, travel, Writers. Bookmark the permalink. 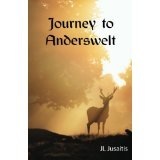 Great review, Charles, of Jeanne Jusiatis’ book, Journey to Anderswelt. You make me want to read just for the tour of Salzberg. Thank you, Charles. Thanks to Robin for posting the review and to Jeanne for the writing. OOPS, Jeanne’s last name is spelled: JUSAITIS. Thanks, Arletta, for your comment on Charles’s review of Journey to Andersweldt. He’s right! This is a fun book whether you’re a kid or not! Thank you, Robin and Arletta, for your kind words about Journey to Anderswelt. I don’t know how I missed this blog before. . . the days have gotten away from me. I appreciate Charles Markee’s review, which speaks clearly to the interest level of the book. It is interesting, to me, to hear what different people get from their reading of the book. There’s been quite an assortment of take aways.